Welcome to the practice of dermatologist, Dr. Jerome Potozkin and leg vein specialist Dr. Monica Brar. Offering facial rejuvenation, body contouring procedures, and dermatological care, our staff is dedicated to helping patients achieve natural, youthful looking features. Our practice provides a full range of dermatological care for our patients. Whether you are seeking to improve your complexion, remove unwanted hair, reduce the appearance of fine lines and wrinkles with Botox or Dermal Fillers, Dr. Potozkin can help! We also offer liposuction to patients who seek to remove unwanted fat. If you are ready to open the door to a more beautiful you, contact us today! Jerome R. Potozkin, M.D. 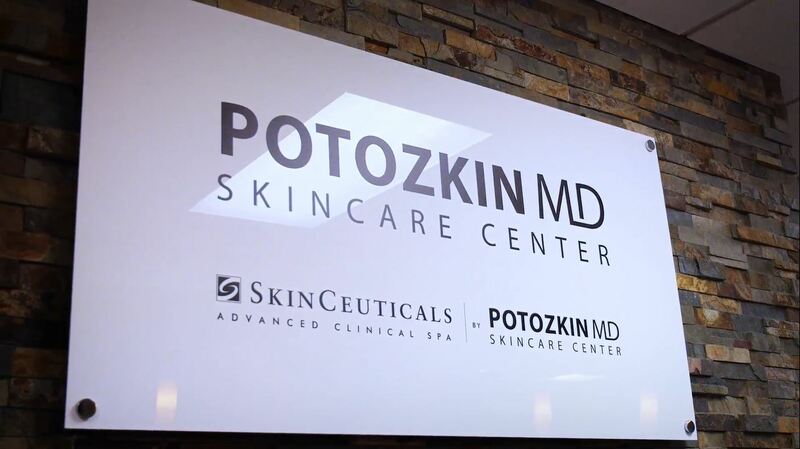 is the founder, practitioner, and CEO of PotozkinMD Skincare Center. This center has over 10,000 patient visits per year and is a fully accredited outpatient setting accredited by the Institute of Medical Quality (IMQ).